While a leaning towards numbers and the inner workings of finance led Allie to declare an accounting major, she anticipates more from her future job than spreadsheets and data entry. With goals of finding a career which integrates both passion and pragmatism, Allie is studying accounting and Spanish at Bethel College. After traveling away from her home in small-town Illinois, Allie realized her dream of connecting people of diverse backgrounds and skills. In her work as a student mentor, resume coach, and dance teacher, she aims to create an inclusive community that brings out the best in her students and herself. She utilizes her diverse passions including business, theater, literature, finance, faith, and service in an effort to relate and build relationships with those around her. Allie’s passion for Spanish stems from a hope to provide financial services to those communities who are underserved due to language barriers. 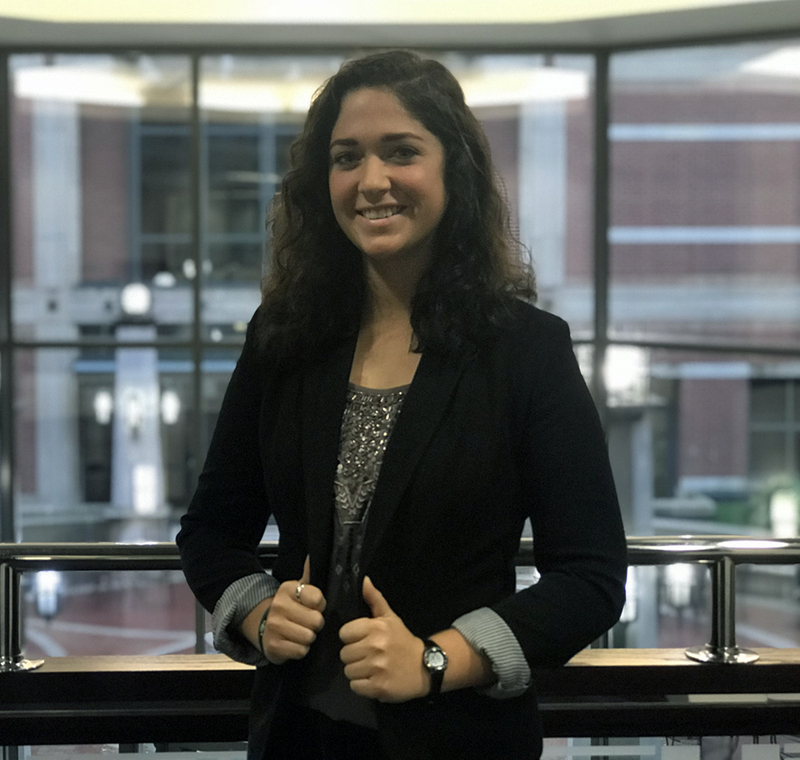 During an internship with Everence Financial in Goshen Indiana, she experienced the promising potential of a bilingual workforce and is working diligently to gain the knowledge and skill to be a leader within it.